This edition is accompanied by 26 unpublished illustrations. The Tale of Peter Rabbit is a British children's book written and illustrated by Beatrix Potter that follows mischievous and disobedient young Peter Rabbit as he is chased about the garden of Mr. McGregor. He escapes and returns home to his mother, who puts him to bed after dosing him with chamomile tea. The tale was written for five-year-old Noel Moore, son of Potter's former governess Annie Carter Moore, in 1893. It was revised and privately printed by Potter in 1901 after several publishers' rejections, but was printed in a trade edition by Frederick Warne & Co. in 1902. The book was a success, and multiple reprints were issued in the years immediately following its debut. It has been translated into 36 languages, and with 45 million copies sold it is one of the best-selling books of all time.Since its release the book has generated considerable merchandise for both children and adults, including toys, dishes, foods, clothing, and videos. 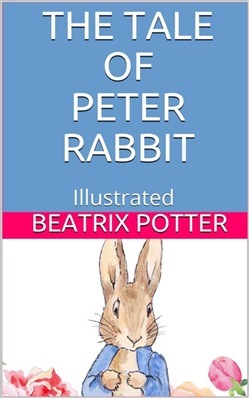 Potter was one of the first to be responsible for such merchandise when she patented a Peter Rabbit doll in 1903 and followed it almost immediately with Peter Rabbit board game. Television interpretations. 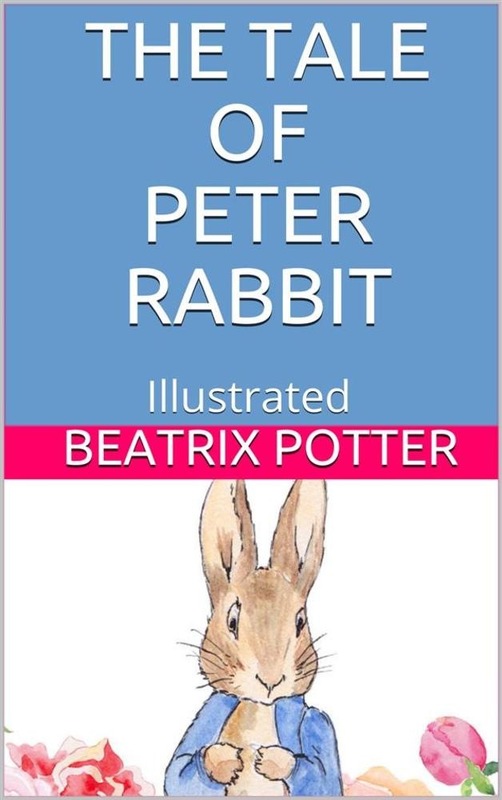 Acquista The Tale of Peter Rabbit - Illustrated in Epub: dopo aver letto l’ebook The Tale of Peter Rabbit - Illustrated di Beatrix Potter ti invitiamo a lasciarci una Recensione qui sotto: sarà utile agli utenti che non abbiano ancora letto questo libro e che vogliano avere delle opinioni altrui. L’opinione su di un libro è molto soggettiva e per questo leggere eventuali recensioni negative non ci dovrà frenare dall’acquisto, anzi dovrà spingerci ad acquistare il libro in fretta per poter dire la nostra ed eventualmente smentire quanto commentato da altri, contribuendo ad arricchire più possibile i commenti e dare sempre più spunti di confronto al pubblico online.